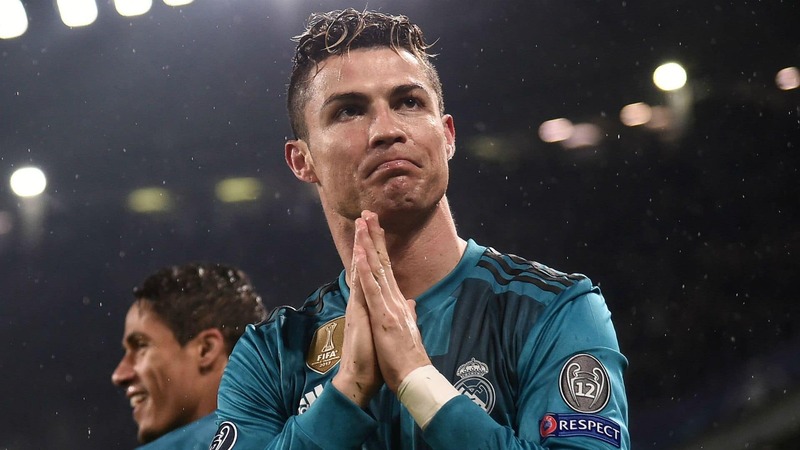 Juventus forward Cristiano Ronaldo has been sentenced to 23 months in prison by a Spanish court on Tuesday for tax evasion. Juventus forward Cristiano Ronaldo has been sentenced to 23 months in prison by a Spanish court on Tuesday for tax evasion. He has also been fined a hefty sum of 18.8 million euro ($21.44 million). However, the Portuguese international would not be reuired to spend time behind bars because as per the Spanish law, the first non-violent crime which is sentenced for less than two years are let-off through fine. The five -time Ballon’Dor winner, who was a stalwart in Real Madrid’s attacking formation between 2009-14, moved to the Serie A club Juventus over the summer.